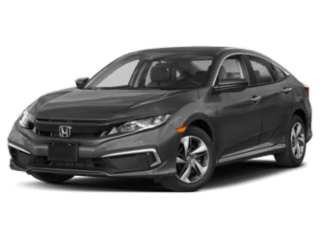 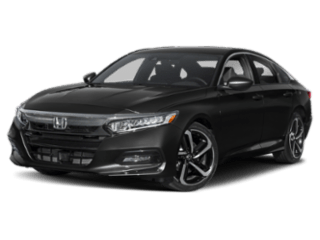 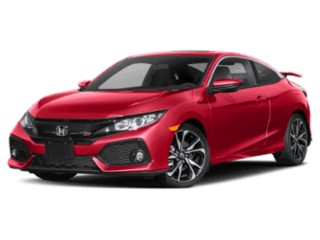 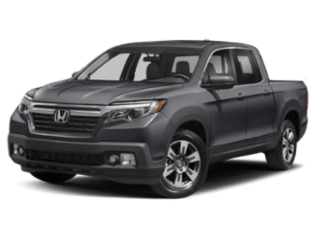 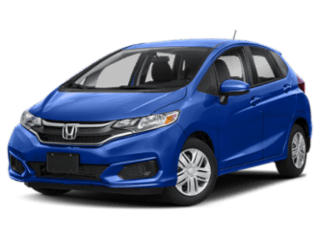 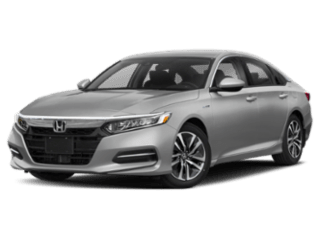 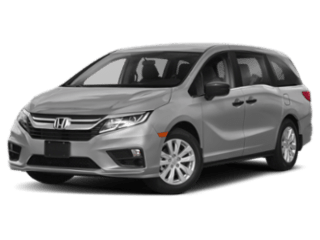 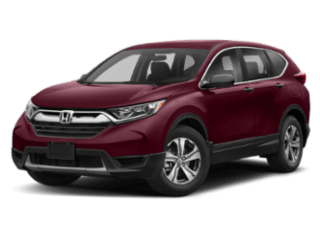 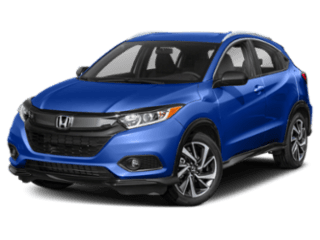 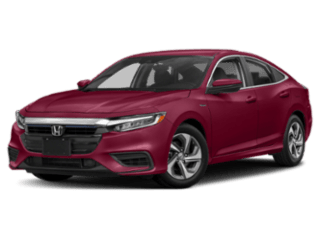 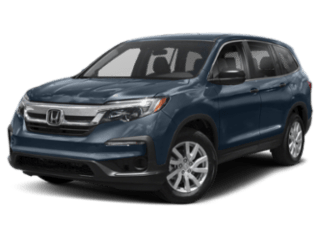 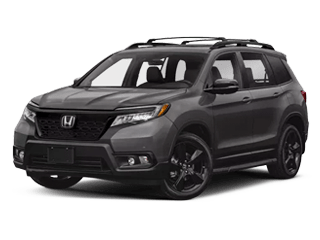 At Hendrick Honda Woodbridge of Woodbridge, VA, our goal is to provide you with the best vehicle buying experience in the northern Virginia and Washington DC area. 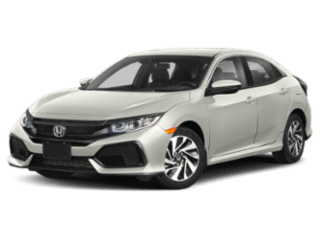 As one of the premier Honda dealers in VA, we strive to provide hassle-free buying and full automotive service. 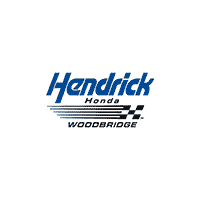 Hendrick Honda Woodbridge is proudly part of the Hendrick Auto Group. 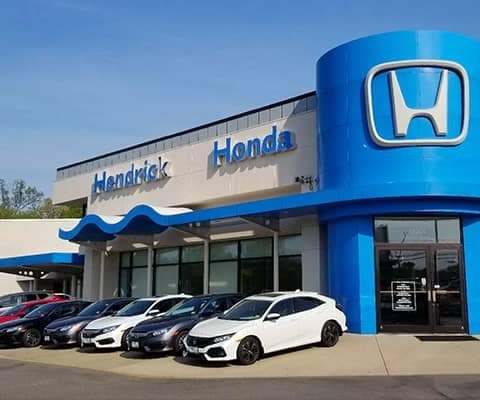 Founded in 1976 by NASCAR legend Rick Hendrick, today the Hendrick Automotive Group owns 79 dealerships and 21 collision centers across 12 states.